Leelanau county has no Mass Transportation available, mainly due to its sparse, spread out population. For transportation if you don't have a vehicle you can rent a car, call a (taxi or limo service) or you can call Bata(bus service). Bay Area Transportation Authority offers both scheduled and dial-a-ride services that can get you just about anywhere. 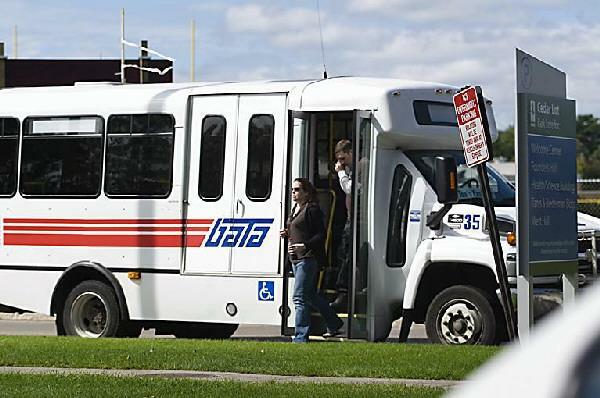 BATA is a two-county authority operating 365 days a year.